A few years ago, a SowHope team led by CEO Mary Dailey Brown was verifying a microfinance project in Bangladesh and was invited to visit a rural school. The teacher at this school, Babati, was very inspired as Mary talked about SowHope’s work with women around the world. So Babati, still actively teaching, went on to start and lead a women’s empowerment group in her village. Babati’s group began with each woman saving 63 cents per month to fund the group bank. They have saved $50 collectively to loan to each other for entrepreneurial endeavors. 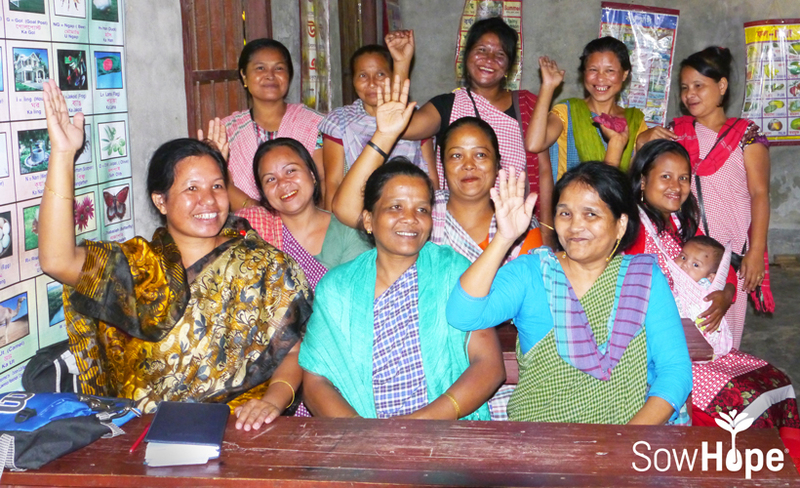 This group of women also facilitates tailoring trainings to provide a vocation for local women and girls. The group has taken to activism and protecting human rights, such as firmly standing against child marriage. If anyone in the cooperative becomes aware that a girl is about to be married, the entire group stands outside the girl’s house to confront the family. The women implore the family to follow the law and not allow their daughter to be married. Marriage under the age of 18 is illegal in Bangladesh, but the country still has the second highest rate of child marriage in the world. A woman working in the tea gardens. In a recent visit, the group was asked what they would do next if they had more resources. They expressed a strong desire to help poor women working for $1 a day in the nearby tea gardens. 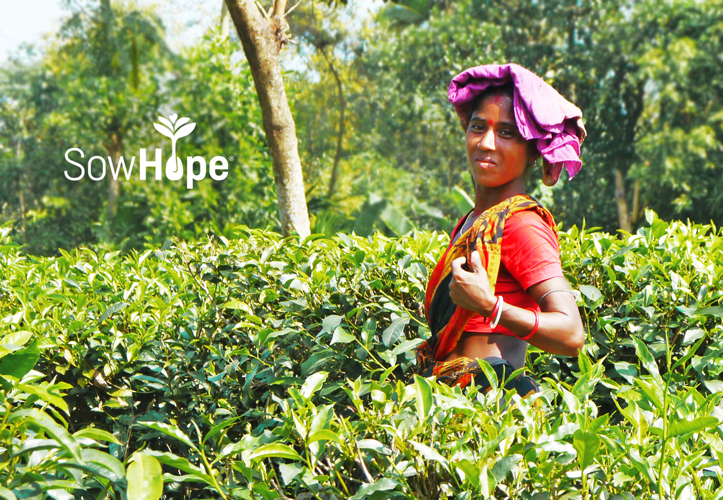 They want to mentor the tea garden women to start their own cooperative. 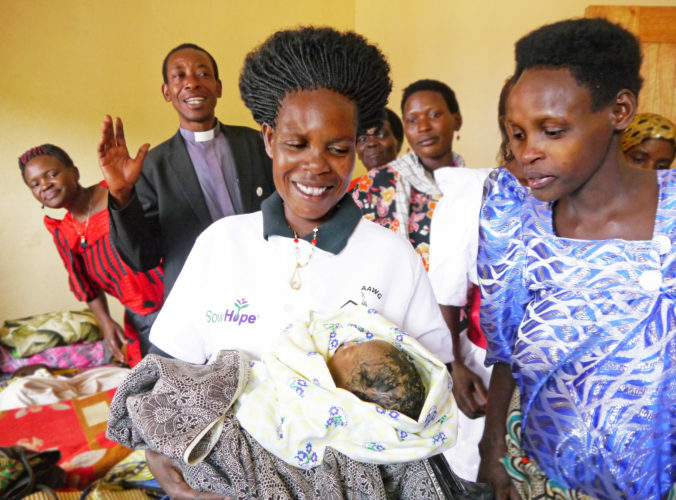 Change within a community starts with just one woman like Babati or Catherine, featured in this newsletter edition. You can start that change by donating $30 per woman for her first microloan! can you save the girl from Bangladesh to get married before the age of 18? Thank you for the comment. We do everything that we can to support women around the world.